Togo’s hottest music duo Tach Noir has hinted of major collaborative works with some A-list artistes in Ghana. According to Emmanuel Edem Doe-Bruce, the CEO of EML Entertainment LTD, the artiste’s record label in Ghana, among the many countries in Africa, the duo has a tall list of names from Ghana to collaborate with before the end of the year. He said Ghana has become one of Africa’s music power houses looking at the recent hit songs from various musicians from the country and the idea is not only for collaborative work with these artistes but to team up in pushing Africa’s music and cultural values to the world. “Aside Tach Noir, my label officiates for the likes of Nukre, Stanley, DJ Teddy, Double-D and a gospel minister Daniel Odoom and all these artistes are with same agenda this year. Among names from the list Tach seeks to work with are Sarkodie, Shatta Wale, Stonebwoy, Kuami Eugene, Kidi, King Promise, and many others” Emmel Bruce revealed. The stage name Tach Noir, is a metaphor that presents the world to Africa as an entity in its continental diversity through its cultural values. 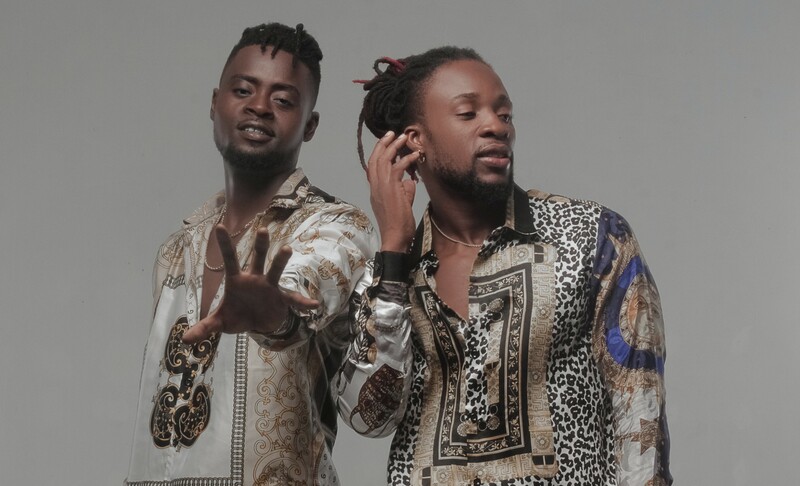 With a multitude of singles and an album on their own, the Togolese duo, the revolutionary music of Afro beat, Tach Noir has become what could be described as the size of urban music in Togo. The journey to reach such a position will have taken them, energy and sweat; sacrifice that was well worth it when we see their accomplishment. Always in the process of reinventing themselves, the tandem of a 10 year old career rich in experiences emphasizes a very primordial aspect of their music, the promotion of African cultures. They continue to impose themselves by titles and concepts, always fruit of their musical research. Aside EML, a Ghanaian label they work with, the group also officiates under their independent label, MAFIA MUSIC. The duo has shared several great stages with lots of international artistes like Nigeria’s Tekno in a concert in Washington DC-USA, the TOOFAN concert, the Davido concert, MOOV SUMMER among many others. They have also won many awards like ‘Best video clip with Follow My Dance’ in 2013, Heroes Trophy of the artists who marked the year in 2015, Gaou, best urban music of the year (ALLMA) in 2018 and Gaou, Heroes Trophy of the artists who marked the year in that same year.